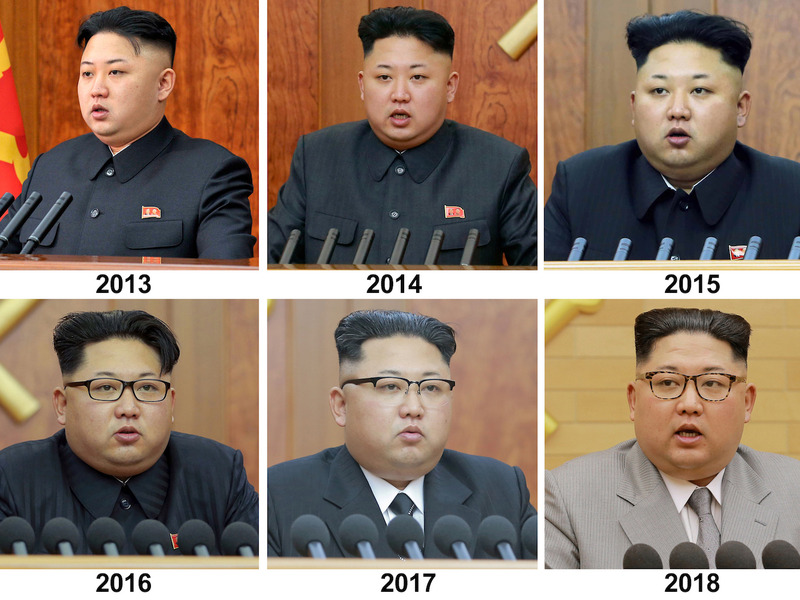 January 8 in Kim Jong Un's 34th birthday. The day hasn't been made a national holiday, unlike the birthdays of both his father and grandfather, which are still celebrated. A North Korean expert told BI that it's too cold and expensive to celebrate his birthday right now. Others say it could be due to growing discontent amongst his people. 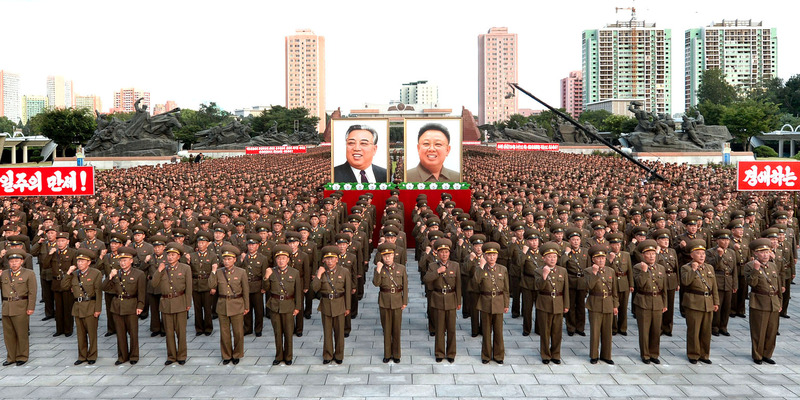 January 8 is Kim Jong Un's 34th birthday — but nobody in North Korea is celebrating with him. According to the country's official calendar, as cited by the BBC, the day is just a normal working Monday. In 2014, former NBA star Dennis Rodman was in North Korea for Kim's birthday, and sang "Happy Birthday" to him at a basketball match in Pyongyang. But citizens were told only Rodman had "sung him a special song," with no mention of his birthday. 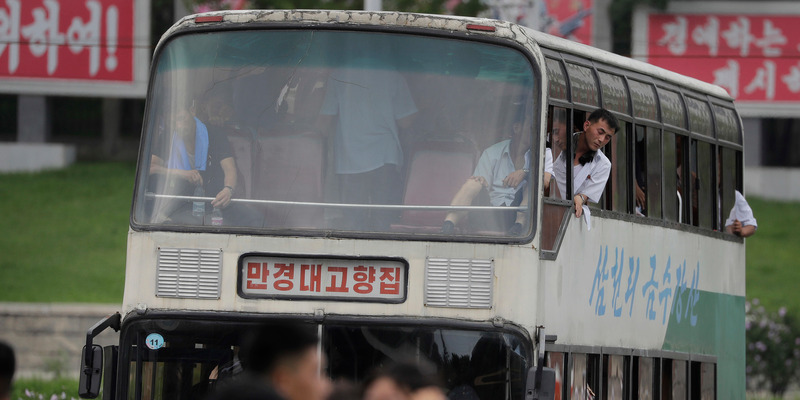 Considering the fact that North Korea issues threats to anyone who insults Kim and throws massive parties to celebrate nuclear launches, it may seem bizarre that Pyongyang isn't pulling out all the stops for its Supreme Leader. Experts have posited various reasons behind the silence on Kim's big day — and some could spell disaster for Kim's regime. Hazel Smith, a researcher at SOAS (the School of African and Oriental Studies) in London who lived in North Korea from 1998 to 2001, said it was "not very surprising" that the country wasn't marking Kim's birthday. She told Business Insider: "Kim Jong Un is treated today as the supreme leader whose words are automatically seen as authoritative because he has the familial lineage of the Kim family," adding that the birthdays of Kim's grandfather and father, Kim Il Sung and Kim Jong Il, are already designated national holidays. "North Korea's propagandists don’t need another day to emphasise the point," she added. Smith also said that national celebrations are "very expensive" to organise, and that it was too cold to hold outdoor parties this time of year. "These celebrations for these national days are also very expensive and involve thousands of people and January provides the coldest temperatures of the year regularly falling to minus 25 centigrade," she said. "It's not very feasible to organise yet another set of parades when they have the February 16 [Kim Jong Il's birthday celebration] to plan for." Another reason why North Korea isn't celebrating Kim's birthday could be due to his growing unpopularity within the country as a result of sanctions. The UN passed multiple rounds of economic sanctions against Pyongyang last year as punishment for its nuclear development. The source added, however, that government authorities would still "conduct lectures" and "distribute snacks to children" on the day. Nevertheless, the true extent of Kim's popularity remains unknown. Aidan Foster-Carter, a Korea expert and honorary lecturer at Leeds University, told The Independent: "I don't think we know anything for sure about his popularity one way or another apart from it's extremely dangerous to speak out against him." Experts also say Kim hasn't amassed a large enough cult of personality to have his birthday be designated a national holiday. Owen Miller, a Korea expert at SOAS, told The Independent: "They [North Korea] might consider it too soon to take Kim Jong Un's personality cult up to that level. "Kim Jong Il was anointed as successor [to Kim Il Sung] in 1980 and his cult was built up long before he became leader. Kim Jong Un on the other hand was only introduced to North Koreans a year or two before he became leader in 2011." 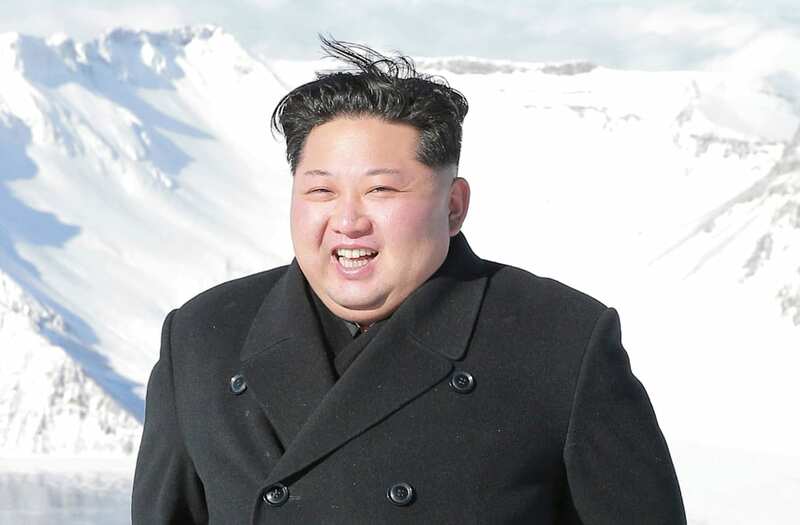 Some experts even suggested that Kim is trying to reinvent himself as a man of the people, and designating his birthday as a national holiday would hamper that image. The Guardian reported last September that Kim Yo Jong, Kim Jong Un's sister and senior government minister, had been trying to "create a cult of personality around her brother that included presenting him as a benevolent, accessible leader."